NFI Releases 3rd Edition of InsideOut Dad®! I’m excited to announce the release of the third edition of National Fatherhood Initiative’s InsideOut Dad® program! The first new edition of the program since 2012, it reflects our continued commitment to provide the highest quality, effective fatherhood programs and resources for use by organizations and other institutions that serve fathers and families. 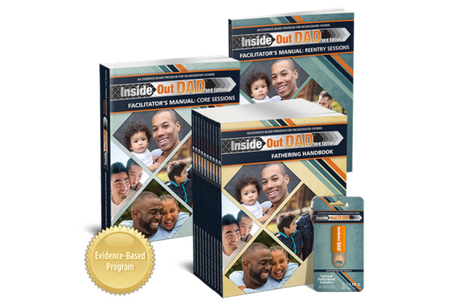 The most widely used evidence-based parenting program designed specifically for incarcerated fathers, InsideOut Dad® is used in federal, state, and local corrections and corrections-related facilities (e.g. halfway houses) across the U.S. and in several other countries. 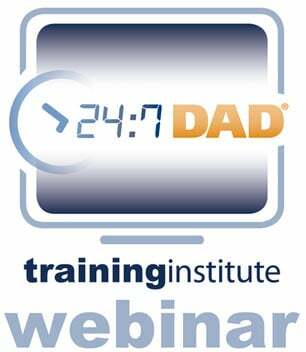 Since releasing the first edition of the program in 2005, National Fatherhood Initiative (NFI) has trained 1,935 individuals to facilitate the program. These individuals represent staff from nearly 800 corrections facilities and community-based organizations that partner with corrections facilities and systems to deliver the program. 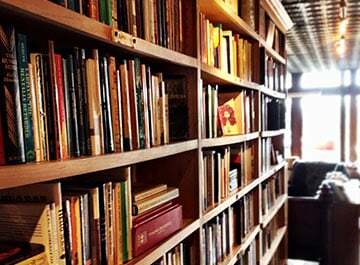 This first part of a two-part post focuses on the process we used to create the third edition and the reasons behind issuing it. It also provides a broad overview of the improvements to the program. The second post will provide details on exactly how we improved it. Diligence and patience. We carefully gather and record feedback and monitor independent evaluations of the program. We issue a new edition only when we receive feedback and evidence that reveal we need to make enough significant changes to the curriculum and its components such that simple updates to the current edition won’t cut it. In-depth interviews with facilitators that we’re on target. When we learn that a program needs enough significant changes that a new edition is necessary, we spend months identifying how to integrate those changes. We then schedule in-depth interviews with facilitators to get their input on those changes. For this new edition of InsideOut Dad®, we interviewed facilitators who deliver the program in federal, state, and local corrections facilities in different parts of the country. We add, move, or eliminate a session. We add, move, or eliminate an activity within a session and replace it with another one. A change in the content or flow of a specific activity. A change in structure to some or all of the sessions, such as a new tool or process common to those sessions. A change in the design of one or more curriculum components. Adding a new curriculum component(s). We also don’t issue a new edition for its own sake or because “it’s time.” If a program that works doesn’t need to change, why change it? In this case, however, the feedback and evidence from the use of the second edition revealed that we needed to make enough of these kinds of changes to warrant the third edition. 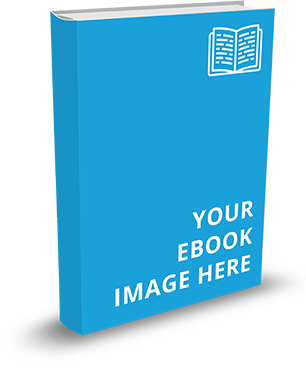 Offer a significant discount as part of a pre-sale when we announce the release of a new edition. During the pre-sale for the third edition of InsideOut Dad®, we’re offering $150 off the complete curriculum kit and the InsideOut Dad® Bundle that contains the new edition. The pre-sale lasts through the end of April. Come June 1st, we’ll have the kits in our warehouse ready to ship and charge the full price. Support the previous edition for one year after we release the new edition. This offer provides the time some current users need to upgrade. If you can’t upgrade now, we’ll continue to support the second edition of InsideOut Dad® through May 31, 2019. You can get all the Fathering Handbooks you need until that date. You can also get complete program kits and individual curriculum components (e.g. if you lose one and need a replacement) as long as supplies last. We’ll send reminders of this cut-off date as it approaches. I’m so pumped about this new edition. In part two of this post, I’ll share all of the ways we improved the program. Here’s a taste. More research- and evidence-informed content. Updated and improved existing content. We improved the final session, for example, to help fathers more effectively process the impact of the program on them and their family. An earlier focus on “Fathering from the Inside.” We moved a core session and made critical related changes to nearly half the core sessions in the program. Added three optional reentry sessions that allow facilitators to dive deeper into a topic that facilitators and fathers said needs more depth, and that introduces a new topic they said the program needs. Added a new optional session to better ease fathers into the program. Improved the design of the Fathering Handbook and added a new tool to it that will help fathers to more effectively carry out their Fathering Plan. Improved the curriculum components so that, from a logistical perspective, it will be easier to facilitate the program and use some of its content. We also added some tools to help implement the program with fidelity and to customize it for delivery in jails and other short-stay facilities. Now, if you just can’t wait until we publish the second part of this post next week, click here to download the information sheet to see exactly “What’s New!” And if you’re ready to order the third edition with pre-sale pricing, click here to get started!